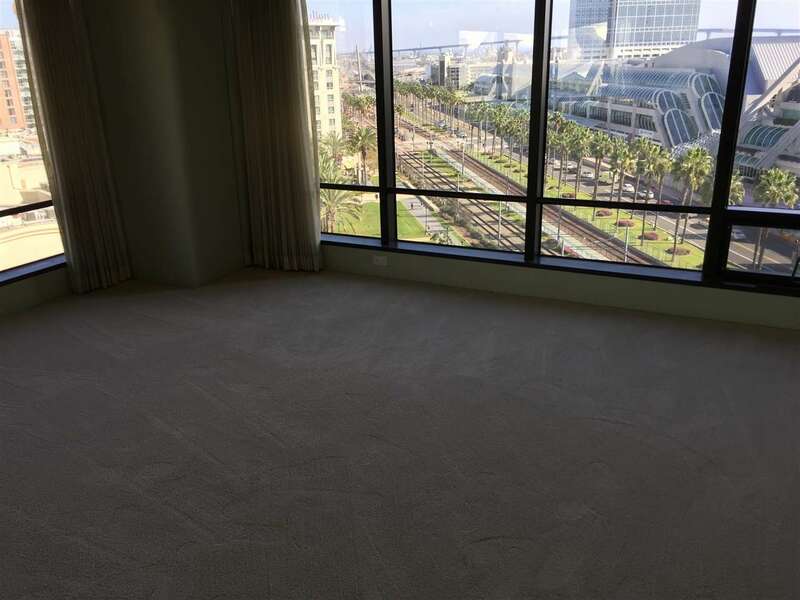 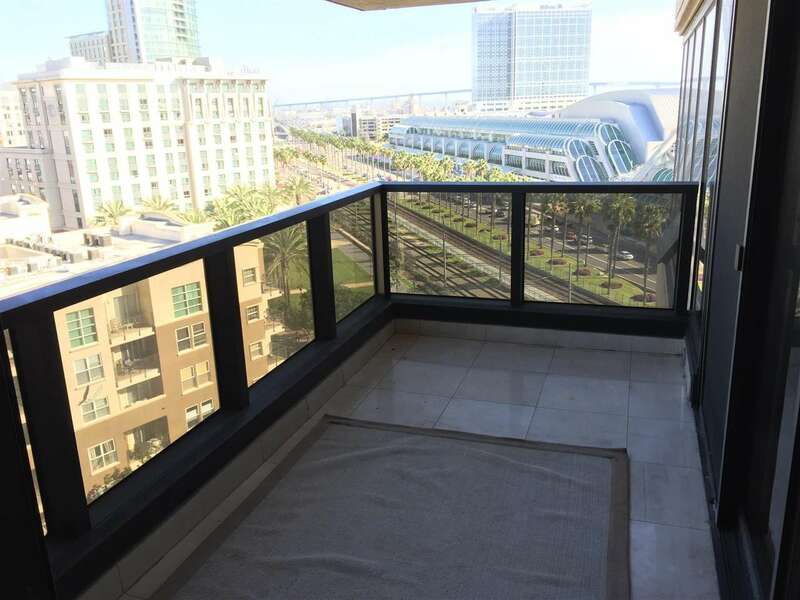 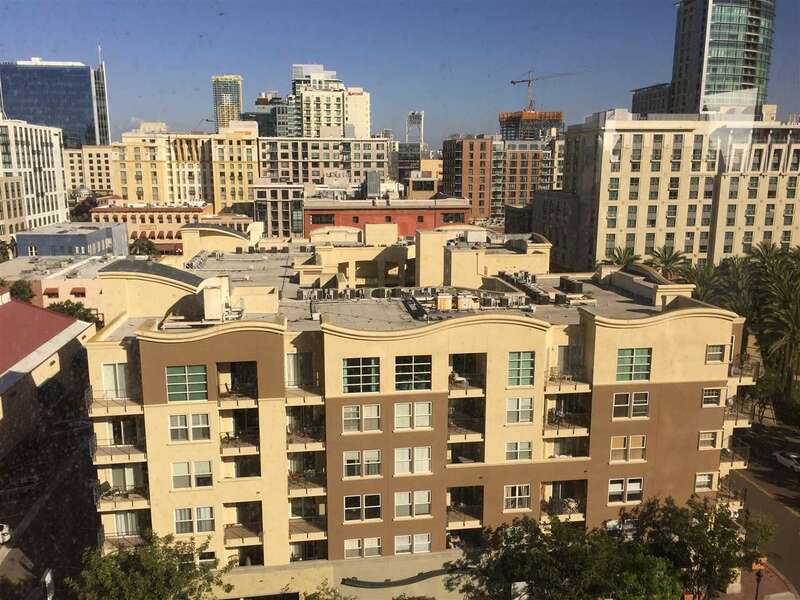 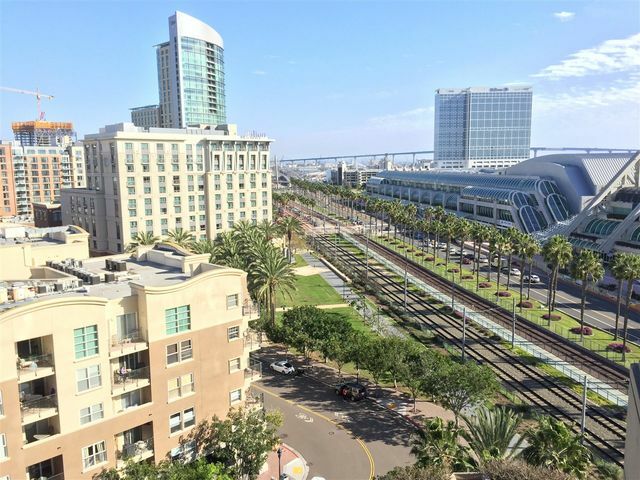 Amazing unobstructed views to Coronado Bridge! 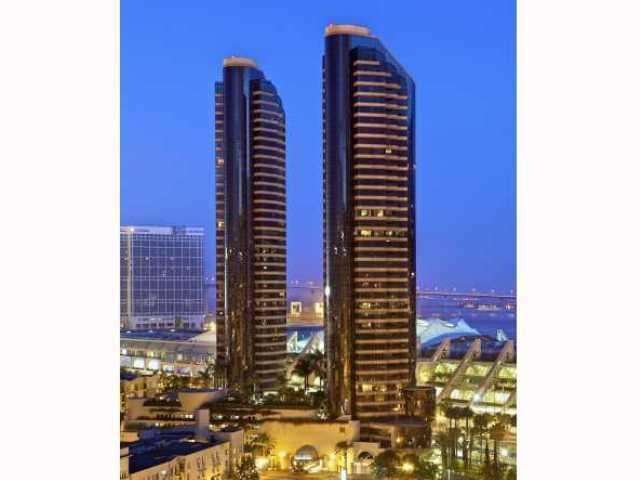 Exclusive Harbor Club luxury Marina District condominium with all the amenities you can ask for. 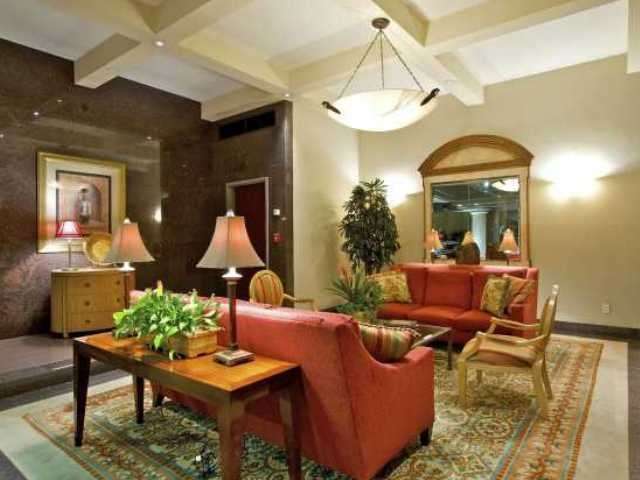 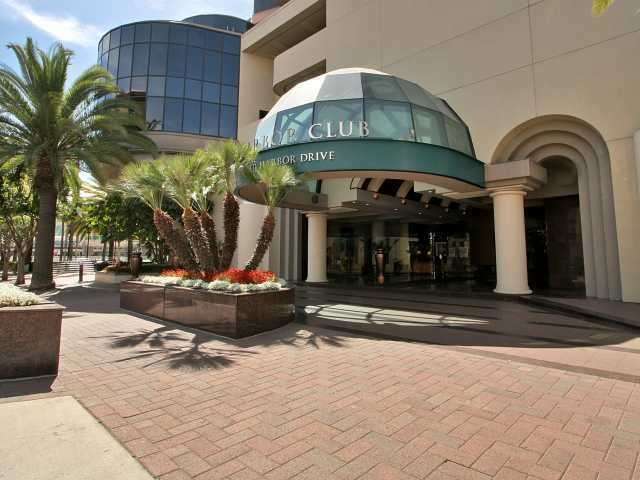 Walking distance to all the best the city has to offer including fine dining, entertainment & more. 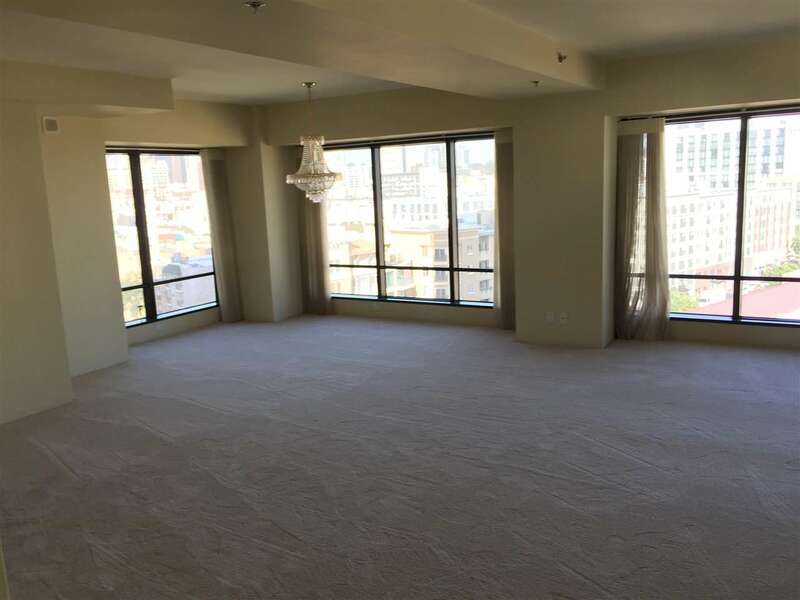 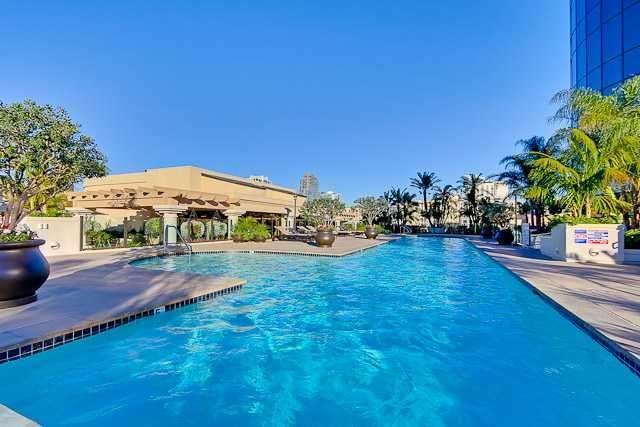 Captivating views from every room, private balcony, 2 garage parking spots, new carpet & full resort-style amenities including lobby attendants, a gorgeous pool and spa level with barbeque and picnic area, clubhouse, library, fitness center, & sauna.